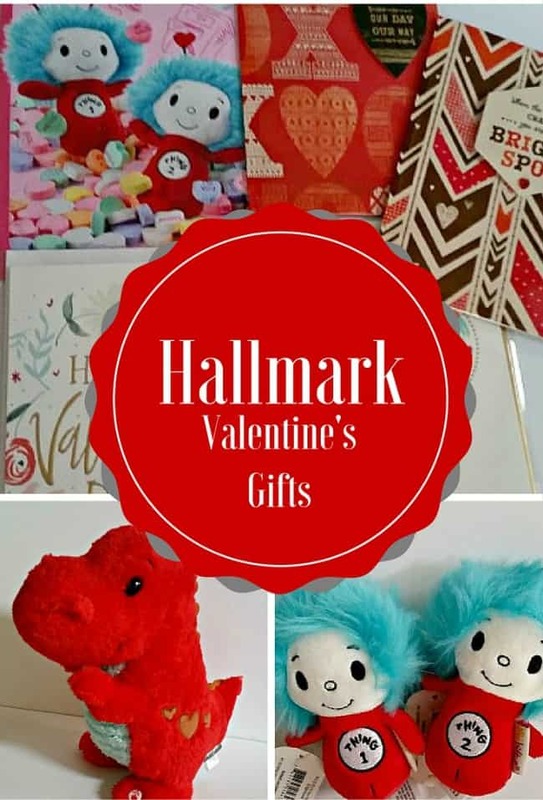 Wondering what to get the lovely lady in your life for Valentine’s Day? 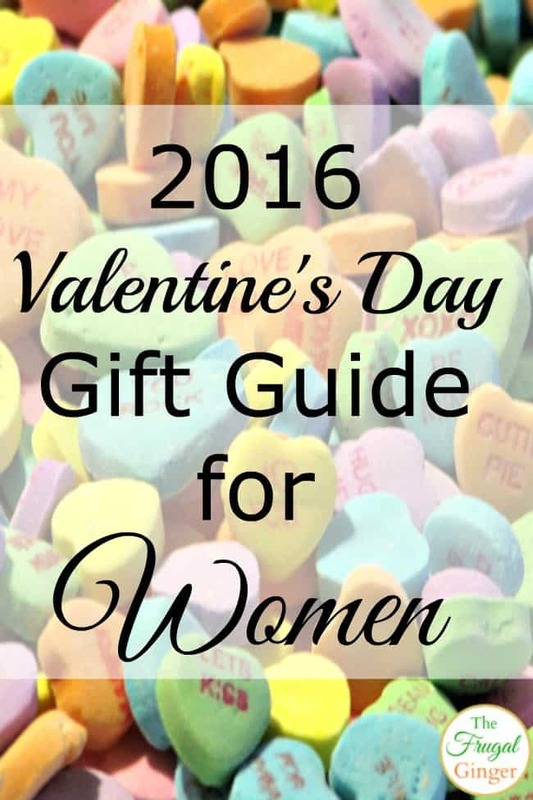 Use this Valentine’s Day gift guide for women to get some ideas other than the regular flowers and chocolates. They are still good to get but if you want something a bit more meaningful, check out these items. Don’t forget to enter the giveaway at the bottom of the post! It ‘s getting closer to the most romantic day, Valentine’s Day! 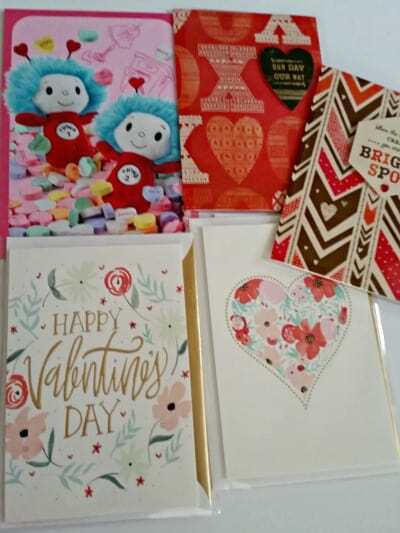 I thought I would share some frugal Valentine’s Day gift ideas. 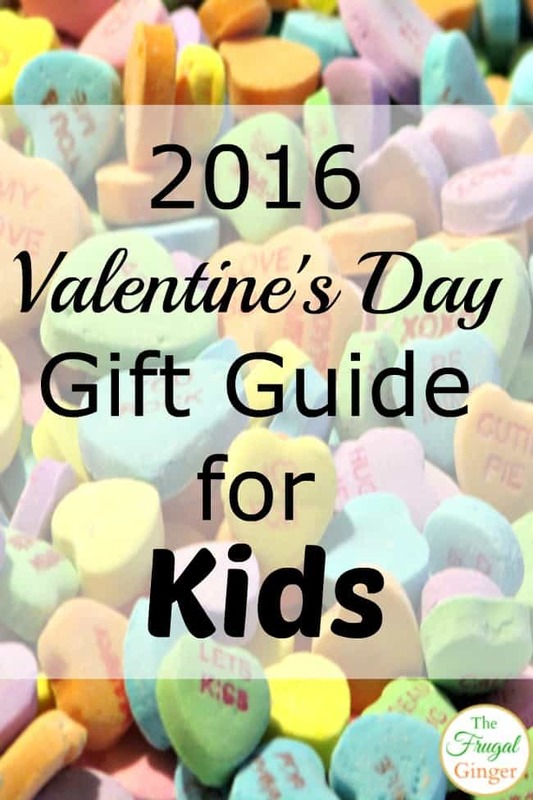 Hopefully this will help you give some great, personal gifts without spending a fortune. It really is the thought that counts! 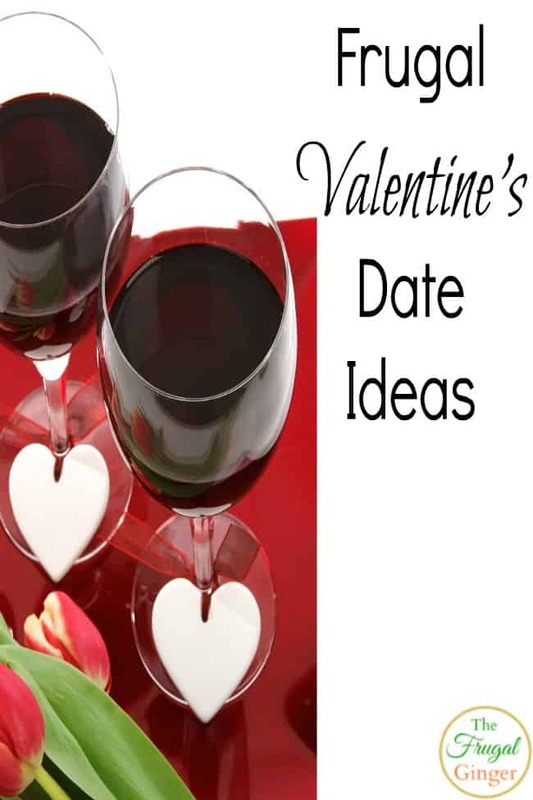 We all want to surprise our partners with some fabulous date night on Valentine’s Day but sometimes our budget won’t allow something extravagant. 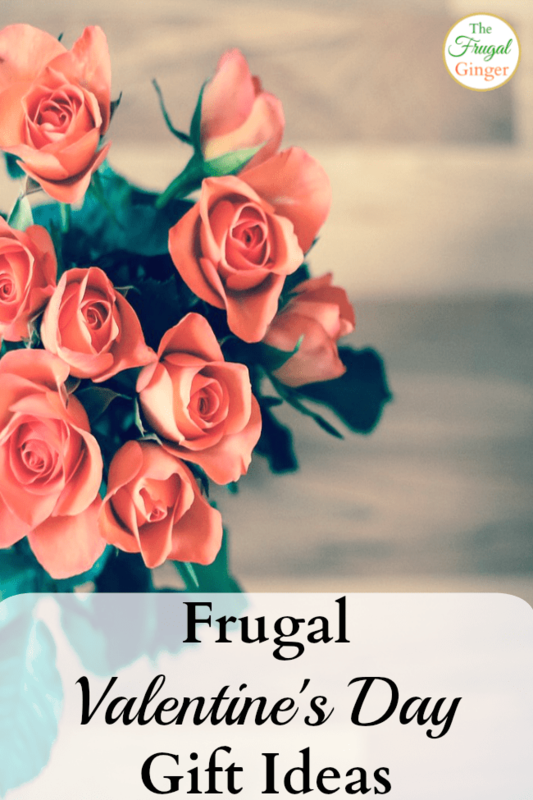 Here are some frugal Valentine’s date ideas to show your sweetheart how much they mean to you. You don’t have to spend a fortune to make a magical, romantic night that you won’t forget.